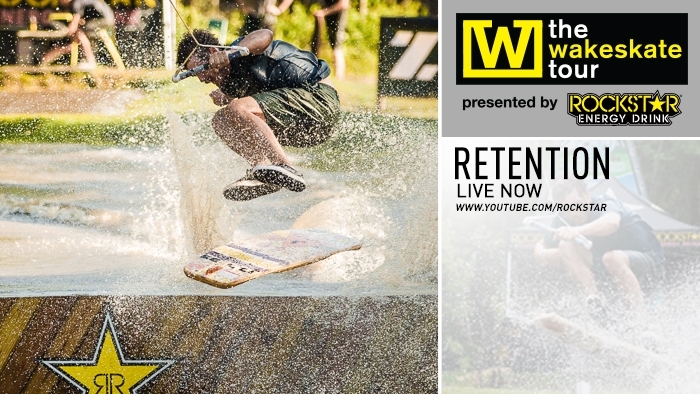 In case you weren't able to make it out to Ben Horan's in Nahunta, GA, we've put together a full video recap of The Wakeskate Tour Stop #2 – RETENTION. Check it out HERE. The Wakeskate Tour is an organization that brings the most progressive wakeskating and riding spots to the public. This web series will bring you an up-close look at all the action from the 2013 Tour.